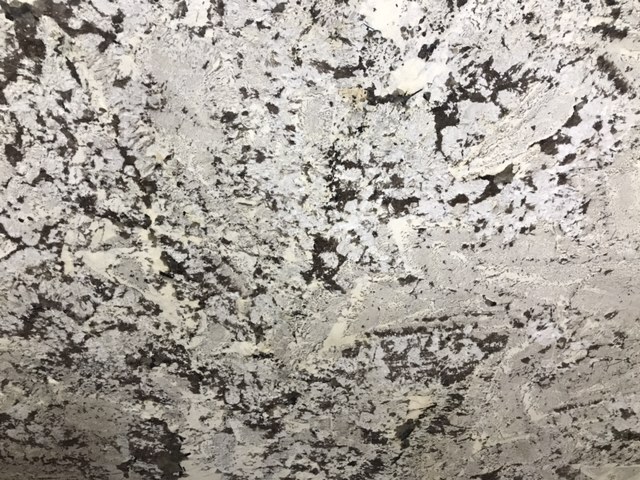 Granite Splendor White displays shards of black and white crystals mixed with edgy grays and beautiful strands of rusty gold. On its background of ethereal white, the black seams and washes break up the monotony of the subtle light hues. This gorgeous natural stone leaves no-one untouched with its striking aesthetic and decorative intensity. 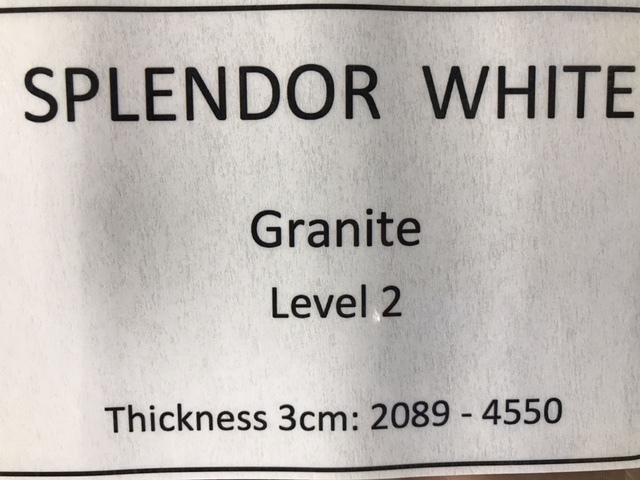 Splendor White granite is an ideal option for decorating ambiences where a dramatic look is a must; its mere presence will fill the most austere spaces with creative power.